Hello everybody! 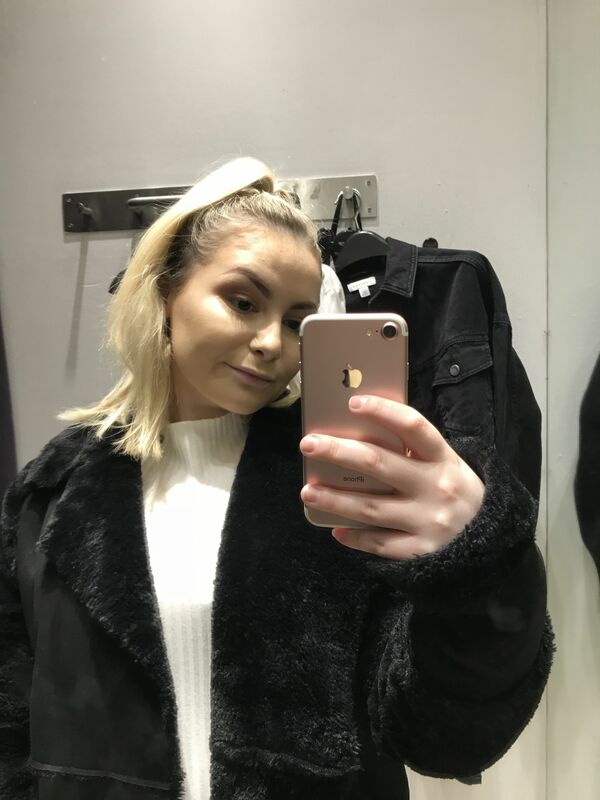 I’m Casey, an 18 year old lifestyle and mental health blogger from the sea-side town Bournemouth. 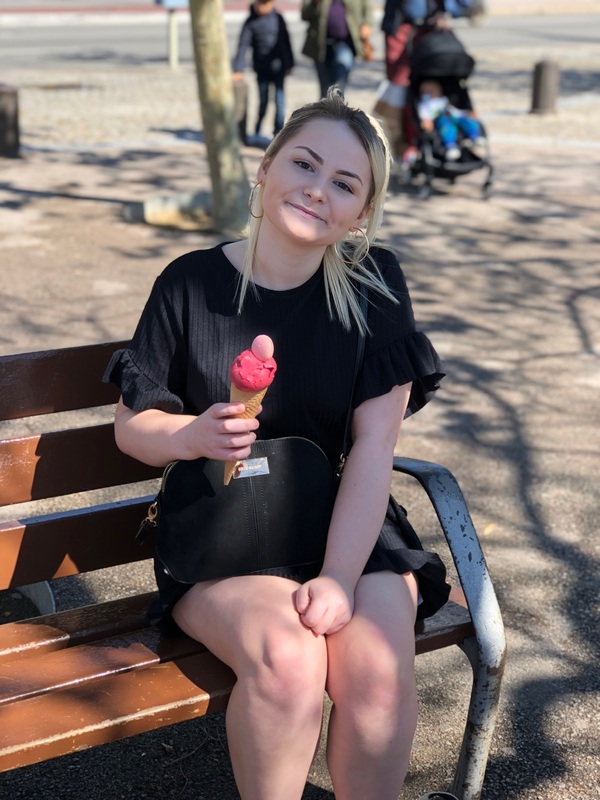 I’m an aspiring Mental Health Nurse and I would like to help sufferers of mental illness in the way that I was helped myself. I want my blog to be a place for readers to turn to, for advice and support as they are on their own journeys with mental health. If I am able to help at least one person, it makes sharing my story and being vulnerable all worth it.